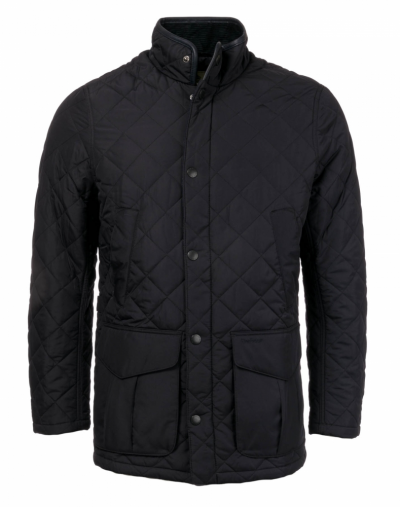 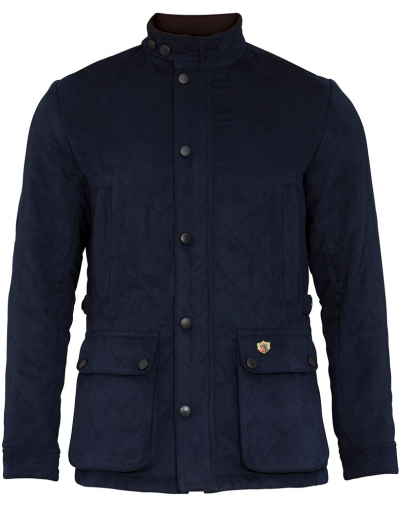 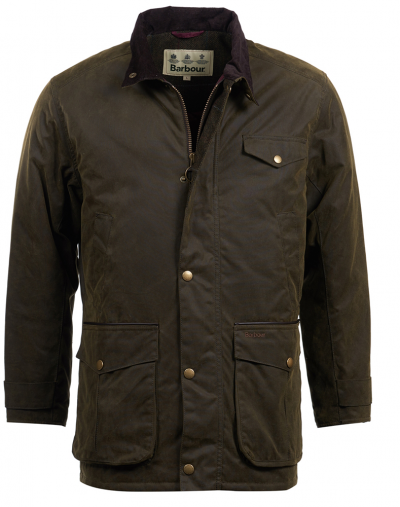 Foxholes County Pursuits Coats & Jackets where premium British brands like Hunter, Musto, Barbour, Dubarry and others come together with leading international brands, including Aigle, Seeland, Harkilla and Le Chameau. 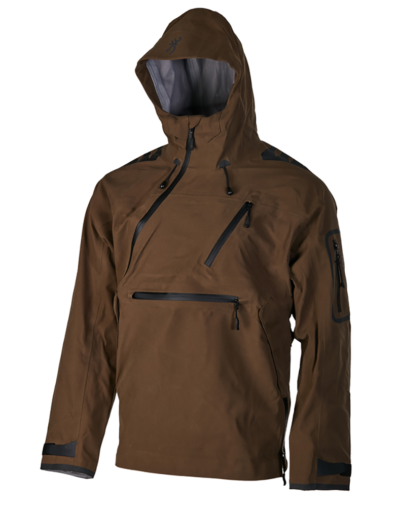 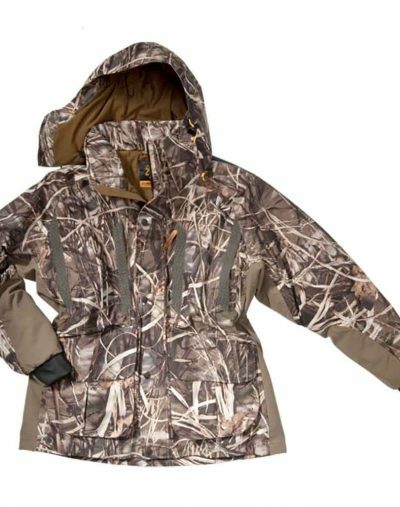 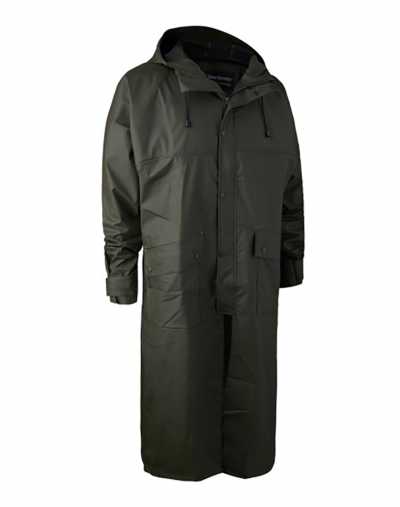 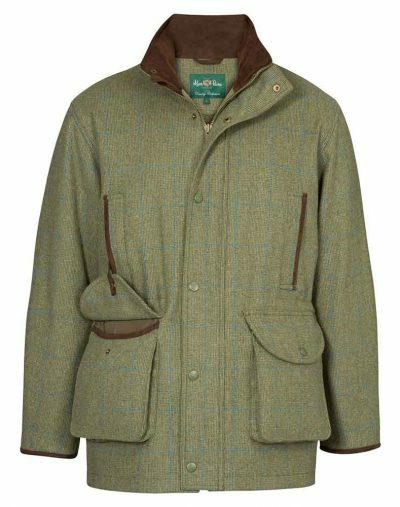 Great looking, quality country clothes clothes, the Foxholes collection of outdoor and shooting jackets will keep you warm and dry all year round. 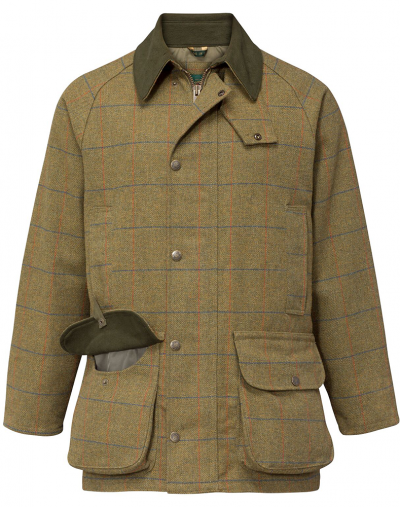 With an extensive range of tweed, wax, cotton and polarquilts, many with goretex lining, there is so much choice for both sporting and country and leisure activities. 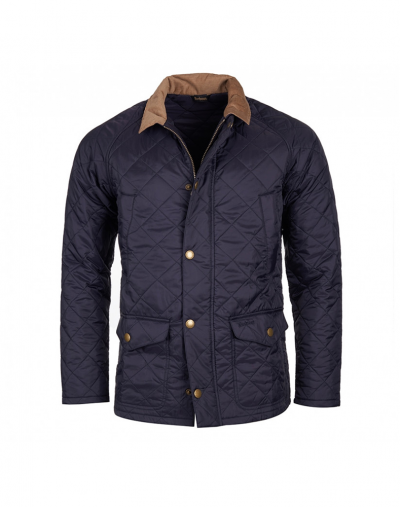 Made for the practicalities of country living, these British legends are timeless, traditional and tough, with iconic looks and in a range of sizes from Extra Small to XXXL and in an array of subtle country colours to a brighter more contemporary look, you’ll find what you are looking for at Foxholes Country Pursuits.